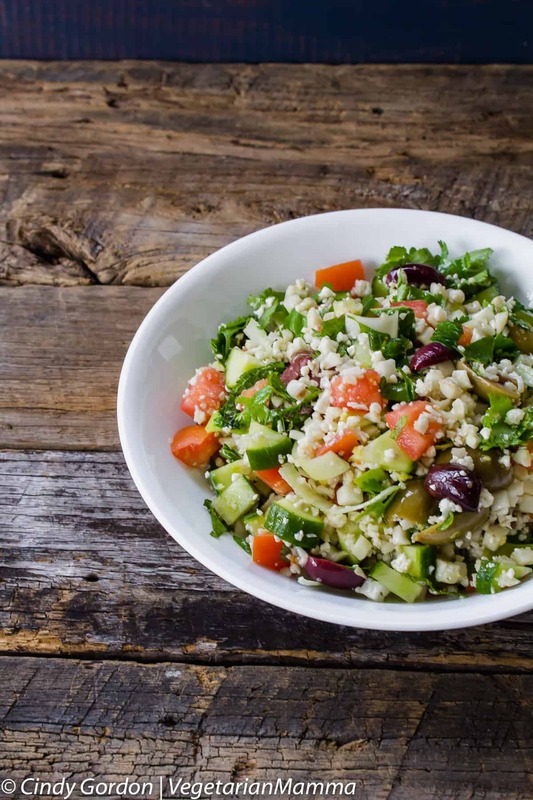 One taste of this cauliflower tabbouleh and you will not even realize it was made with cauliflower rice. This cauliflower tabouli is raw and full of flavor! It makes a beautiful and delicious dish. If you’ve never tasted cauliflower tabouli, you’re in for a treat. I love the name and I love explaining just how amazing it tastes to others who have never heard of it or tasted it. My family was skeptical at first as well, trust me. They were doubtful that cauliflower could be made to taste like a rice substitute and were even more doubtful that the cauliflower flavor wouldn’t overpower the dish. Boy, were they wrong! They loved their first, second, and third bite of this amazing cauliflower dish and were asking for seconds as well. It’s know become a family-favorite in our home! This cauliflower dish is truly one of those dishes that make being a vegetarian amazing. You know what I mean…? The perfect combination of vegetables that bring out all the flavors and make your taste buds pay attention? Yep, it’s that type of recipe! Where do you get cauliflower rice? I have used whole foods cauliflower rice and I have also gotten it as Kroger and Costco. Many major groceries are now carrying this type of product! Cauliflower rice can be specifically found in the freezer aisle at the majority of your grocery stores. Most even come in steamable bags that you can cook up easily in 6 minutes or less! It’s the perfect way to introduce cauliflower rice to your family. Also, keep in mind that it is often used as a rice substitute. So, if there are other dishes that you love but don’t want or can’t have the rice, give cauliflower rice a try! Treat it as a taste test for your family and see if they notice a difference. I’ve actually eaten recipes where I had no idea that I was eating cauliflower and not rice! The cooked cauliflower truly does give an almost rice-like consistency that is a perfect substitute! You are in luck! Cooking cauliflower at home is super easy! If you’ve got about 10 minutes of time, you can cook up some delicious cauliflower rice! Before starting to cook the cauliflower, wash the cauliflower head thoroughly. From here, you have two options to begin cooking the cauliflower. You can either use a cheese grater (the part with the larger holes) to grate the cauliflower into more manageable bite-sized pieces or toss the head of the cauliflower into the food processor to chop up. Either way work perfectly, and it’s your choice! One you choose, it’s time to saute that cauliflower! Just a tsp of oil in a medium hot skillet for about 6-8 minutes, and you’ll have cauliflower rice for your dish! You should also add in whatever spices that you are wanting to at this point as well! It’s seriously as simple as that! And if you time it perfectly, you’ll have perfectly cooked, hot-and-ready cauliflower rice for your Cauliflower Tabbouleh recipe. For a bit more detailed recipe on how to cook your cauliflower, here is a great one that gives good detail and information! 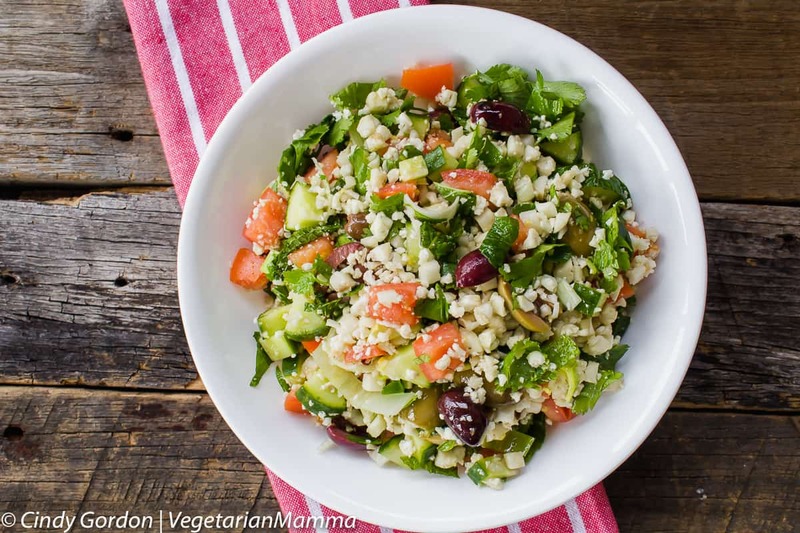 Is this cauliflower rice salad, Paleo friendly? 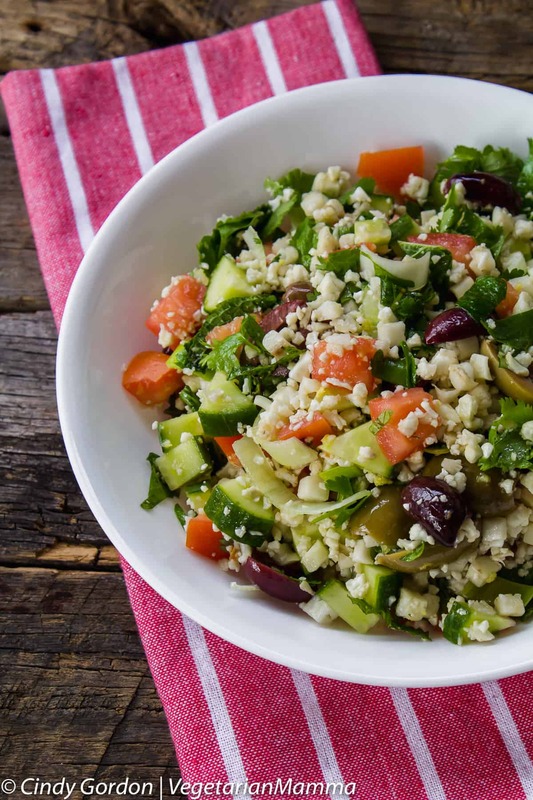 I am not your Paleo expert, but it is my understanding that this tabbouleh salad is Paleo friendly. It is also naturally gluten-free, vegan and very allergy-friendly. Before trying any recipe I always recommend to research the ingredients further to be certain that it fits you and your dietary needs! 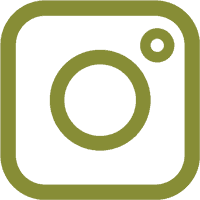 The great part about having so many amazing food substitute options available is that if you find out that the recipe isn’t something you can have, you can switch it out for something that you can eat. 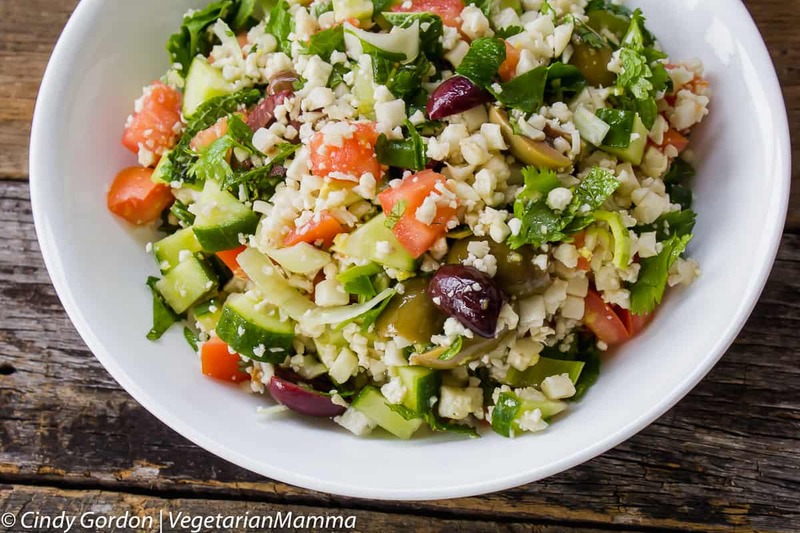 How long this cauliflower tabouli salad last? Cauliflower rice, itself, will not last more than a few days when you buy it premade at the store. So I usually buy my cauliflower rice when I am ready to use it. Then the dish will last 2-3 days in the fridge. 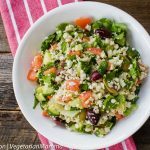 However, this raw tabbouleh is so good, that there usually aren’t any leftovers to worry about!I love this raw tabbouleh and do my best to eat it up quickly! If you find that after chopping up the raw cauliflower that it may be too much to cook and eat right now, freeze some of that raw cauliflower to use a bit later! Don’t waste it if you can freeze it! Don’t delay in making this amazing cauliflower dish! One bite and you and your family will be hooked. It’s the perfect meal for any season and is an absolute delight to your taste buds. Family-friendly, and kid-approved, this recipe will be a hit! Mix together all ingredients except the lemon zest, juice and oil. In a small bowl, whisk together the lemon zest, juice and oil. Then drizzle over top of your cauliflower tabbouleh mixture. Let’s talk! Drop me a comment below telling me if you love cauliflower! How about tabbouleh? How about together? I am interested in what you think about the pairing! Genius! 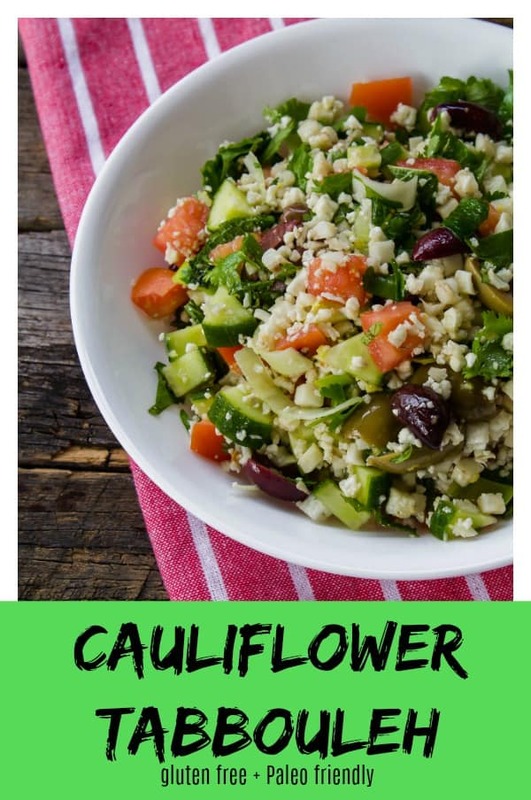 Love the idea of using cauliflower for tabbouleh! Cauliflower is the new “It” ingredient and this dish looks so good! I love buying pre-made riced cauliflower. I don’t have time to do it myself and I use it in all sorts of dishes. This is a gorgeous dish and I bet it would be loved even by people who think they don’t like cauliflower. Such a smart and delicious recipe! I can’t wait to try this. So fresh! this sounds so fresh and healthy! i love that you used cauliflower in it too – genius!